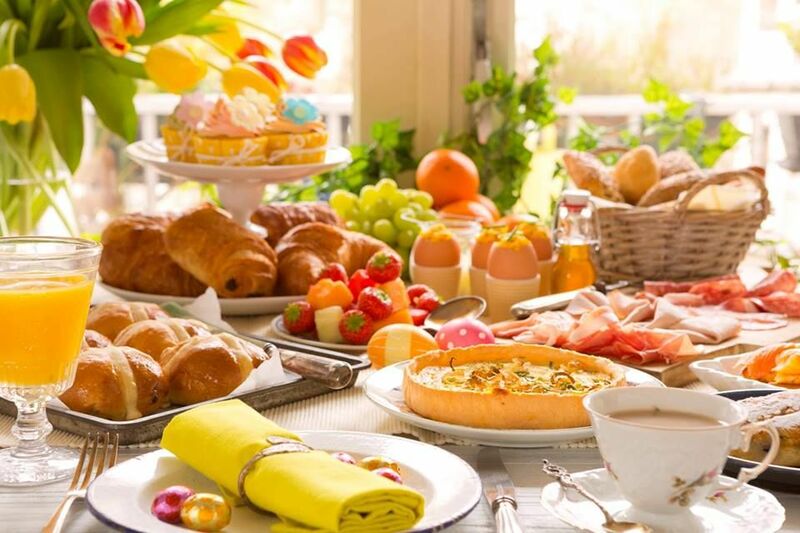 XIX (Nineteen) Restaurant at The Bellevue Hotel invites guests to celebrate Easter with a classic brunch in a picturesque location. Chef Jerome Bacle and the XIX team will offer exclusive live action stations that won’t disappoint; Country Ham, Stuffed Lamb, Poached Swordfish, Crab Cake Benedict and made to order omelets and waffles. Enjoy a selection of colorful and delectable desserts inspired by spring, and take in the sweeping city views from 19 floors above the city.